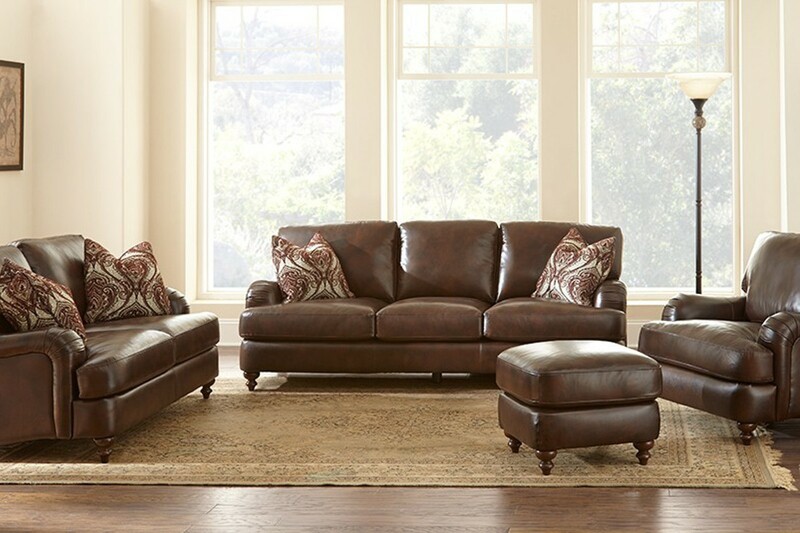 Mayfair 4-Piece Sofa Set – Blum's Furniture Co. 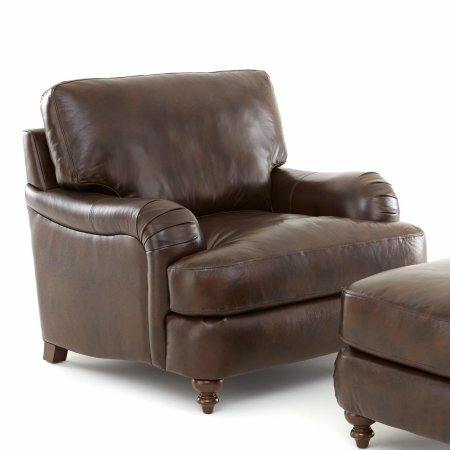 The elegant Mayfair Living Room Collection was beautifully crafted with a solid hardwood frame construction and the finest genuine leather. 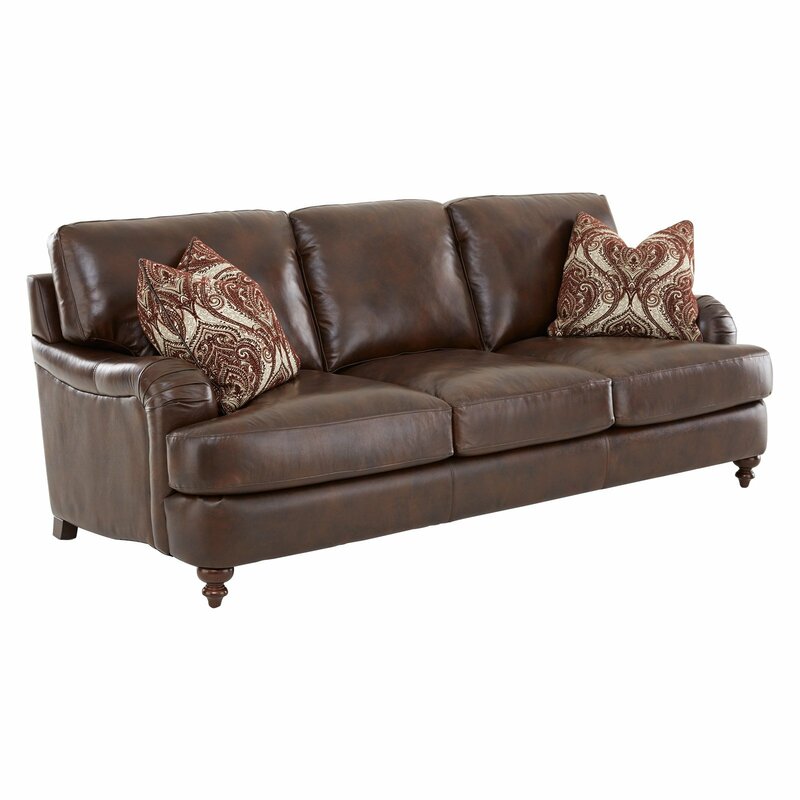 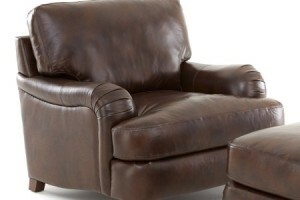 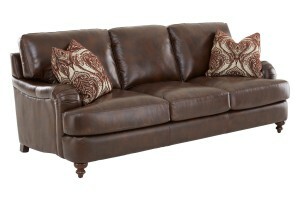 Timeless rolled arms and rich colors make the Mayfair Collection the epitome of luxury and comfort. 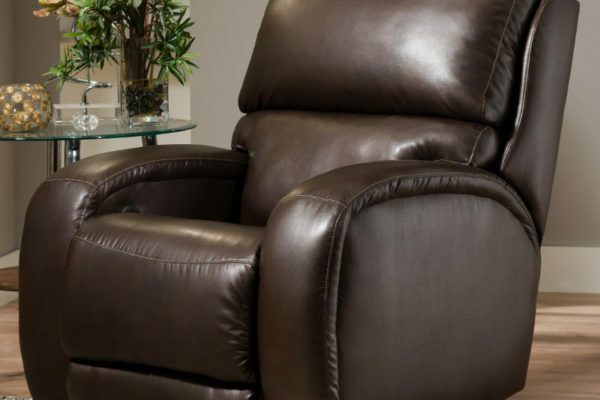 Built with the quality to last a lifetime, the Mayfair features plush cushion cores and fine tailoring to provide superior comfort and style for years to come. 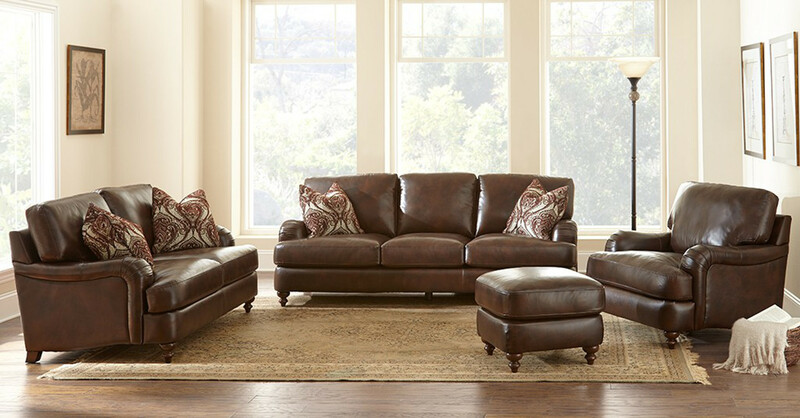 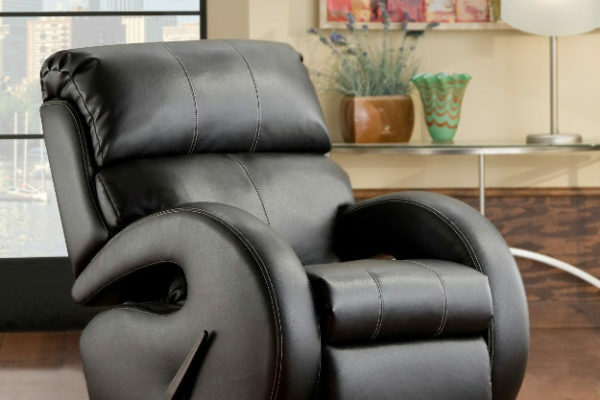 Note: Only (1) Set in stock; Clearance/Close-Out; Must be sold as a set; 4-Piece Living Room Set includes (1) 3-Cushion Sofa, (2) Accent Chairs, (1) Ottoman; Enjoy an additional 5% off for cash. 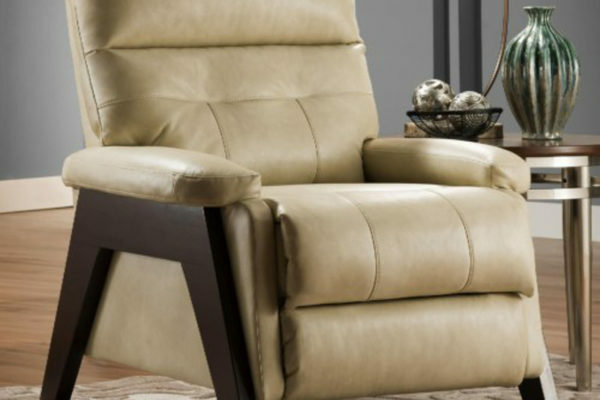 Founded by Ann & Morris Blum in 1958, Blum’s Continues To Be A Houston Favorite, Known For Style, Quality And Fashionable, Innovative Furniture Design.